Is Player Power Getting Out of Control? Twenty years ago Arsenal's vice chairman David Dein was flustered, even angry, and it was a rare sight to see from a man who was known at Arsenal as Mr Cool. A man who presided over bringing Arsene Wenger to the Premier League and literally changing the history of English football as a result. However Dein was dealing with a 20 year old Frenchman who had got the better of him and got under his skin. Nicolas Anelka handed in a transfer request even though he had signed a four-year contract with the club just a year beforehand. "We will meet Anelka to discuss his future when he returns from holiday, but the club's view is that when a player is under contract he should not be able to move of his own volition. He cannot choose another club and expect us to acquiesce. If that happens you may as well hand agents and players the key to the door." He then turned to a reporter and whispered off the record 'player power', and it was as simple as that - Anelka had decided he wasn't under any circumstances going to play for Arsenal again. Others had acted in that way before and many after Anelka, but it was a surprise that this would arise given Anelka's age and the fact that alongside Manchester United, Arsenal was the best team in the Premier League in that era. 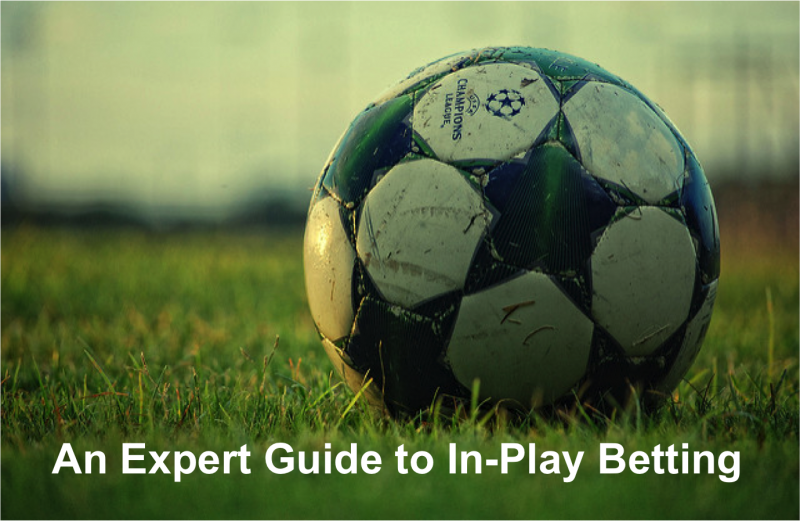 Player power has been around for some time, but the truth is that the manager has usually had the final word and all was resolved behind closed doors. If a player in the past had a problem with the manager, he would play to the best of his abilities and leave usually by mutual consent at the end of the season, or in Anelka's case just force the move. Or if the problem wasn't about playing for the club but directly with the manager there seemed to be more professionalism about the matter. With full stories coming out in autobiographies decades later and not through Sky Sports News by tea time. When we think of player power we may immediately think of Jose Mourinho who seems to have been a victim of player power not once but twice in his career, and both times this happened in the richest league in the world - The Premier League. Mourinho was sacked from Chelsea just six months after winning the league title in 2015. He presided over a team of champions who couldn't win games and languished embarrassingly in the bottom half of the league. Speculation was rife that Mourinho's run in with then club doctor Eva Carneiro who ran onto the pitch when Chelsea were playing Swansea to treat Eden Hazard, was the nail in the coffin for him as far as his players were concerned. It was the first week of the season and Mourinho had called the doctor naive for trying to help Hazard as Chelsea were down to 9 men. In theory Carneiro's career at Chelsea ended that day, and once Mourinho demoted her, she put a claim in, won that claim and left the job. 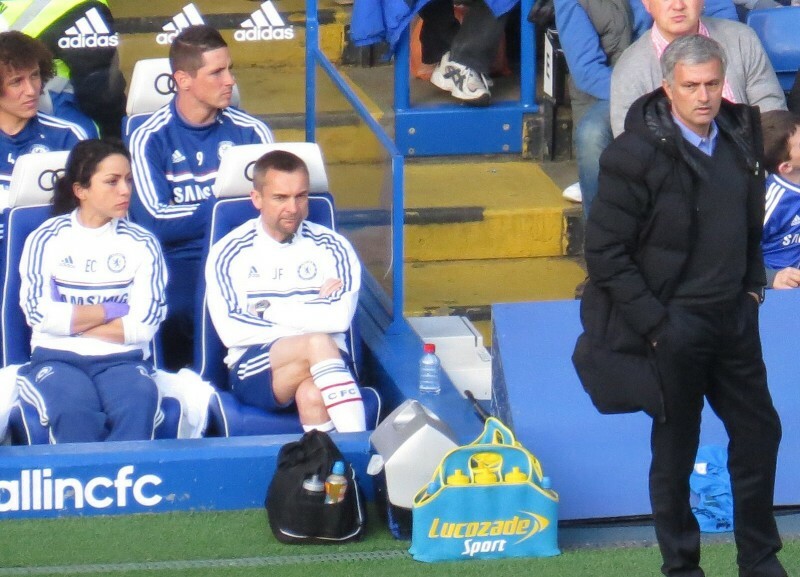 Mourinho now had the wrath of his players to contend with and it felt as if they stopped playing for him. 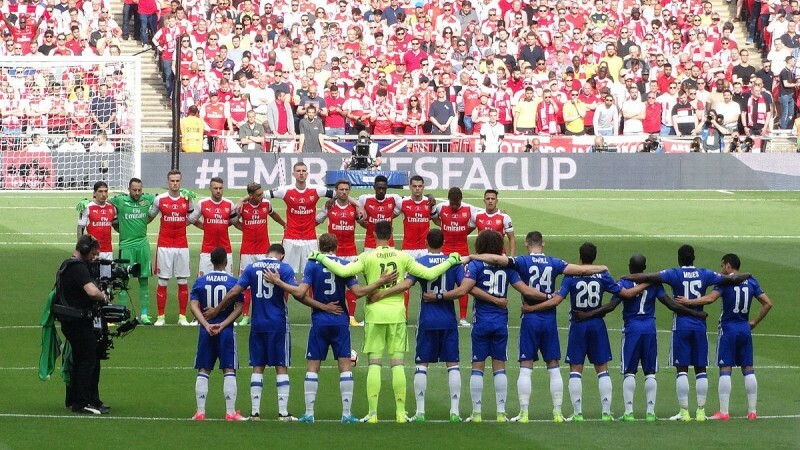 Regardless of whether Mourinho was in the wrong, player power had taken hold. It would do so again at his time with Manchester United when he publicly criticised certain player's performances, however mostly it was a battle between him and Paul Pogba, and in this day and age there was only ever going to be one winner and it wasn't the manager. Long gone are the days when Sir Alex Ferguson was able to assert his authority and get rid of players who he clashed with, like Paul Ince, Jaap Stam, David Beckham, and Roy Keane to name a few. These days the player stays and the manager goes. A player's influence seems to have shifted and become of extreme importance in the last decade. Could you imagine for example Mourinho having so much success in the 2000s if his players had not been 100% supportive of him, even if at times he was wrong? When Mourinho was at Inter Milan he had an almost perfect team for his set up and tactics. Players such as Marco Materazzi and Javier Zanetti bought into Mourinho's idea that Inter had been constantly in the shadow of Milan and Juventus and Zanetti became Mourinho's lieutenant. These were players that would accept criticism if it meant trophies. It was in a way the last time Mourinho would work with players that gave the power to the manager and not vice versa. The main reason that power has shifted to the players is the obscene amounts of money involved in today's game. Top players can earn £1m a month and be on long contracts, so why should they care for a certain manager's regime and tactics? What is the worst that can happen? Players know that grounds get filled and satellite broadcasting companies pay millions even billions to get exclusive screening rights not because of the club owners or managers but because of who is on the pitch, they are the stars, it's just a shame that they have begun to believe their own hype. Just this past weekend the Chelsea manager Maurizio Sarri who was having a decent debut season as Chelsea sit 4th in the league openly said that his players are "extremely difficult to motivate". 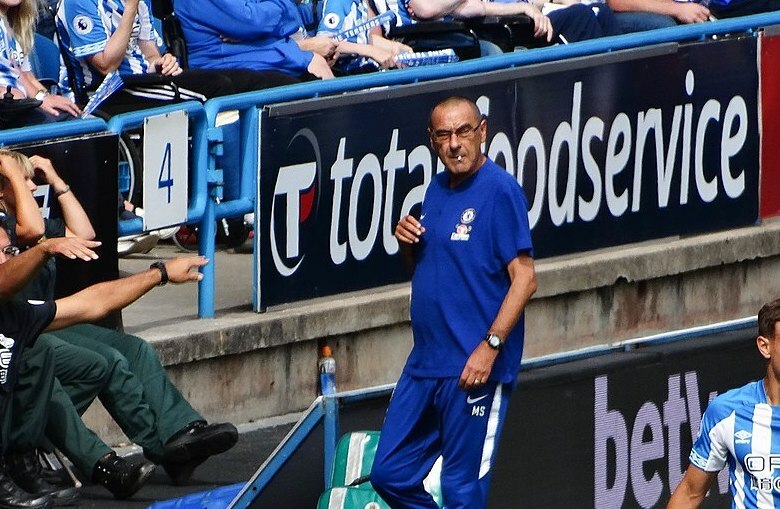 Now if Sarri was talking about a pre season game that could have been understandable, but he was talking about a London derby with Arsenal, a club in 5th place and chasing down his side for the final Champions League position, and Chelsea lost the game 2-0. One wonders how Chelsea's players will react to such a comment when we see how they played under Mourinho in his final season and how they played under Antonio Conte also in his final season. There is an unwritten rule that says you cannot and shouldn't name players in press interviews who you think have not given their all - Mourinho is famous for this. However at the same time why would it be acceptable then to praise players also through the media when they play well, after all aren't they just doing their job? It does feel that the modern day footballer wants to take full control and that is a dangerous thing. When Mourinho was in charge at United he was reportedly asked not to criticise a player in front of others, and that would have been the straw that broke the camels back to the Portuguese manager, because that is in essence how he gets his players to grow and get results. To have to keep his mouth zipped would have been censorship to him. No one is saying of course that Mourinho is the easiest manager to get along with, but his resume does suggest that his tactics do work. Ex Manchester United captain Roy Keane went as far as to say modern footballers are "very weak human beings", saying the Man Utd players "got away with murder" and behaved "shamefully" towards Jose Mourinho. What has been shocking at least in the sense of Mourinho, Conte, Wenger and now possibly Sarri is that player power has no respect for where you have come from. All of the above-mentioned managers have been highly successful in their careers, and maybe there is an arrogance in each of them that can get under the privileged modern day football millionaire, but are managers expected to be a player's best friend now, surely a manager needs a certain amount of distance and power. The latest incident of player power has come from Marko Arnautovic, West Ham's best forward wants to move to China for the trophies. Conveniently forgetting that he could earn up to £10m a season. It remains to be seen if the Austrian will leave this month, if not he is surely off in the summer unless The Hammers give him an improved contract on his heart-breaking violin inducing £90,000 a week wages. 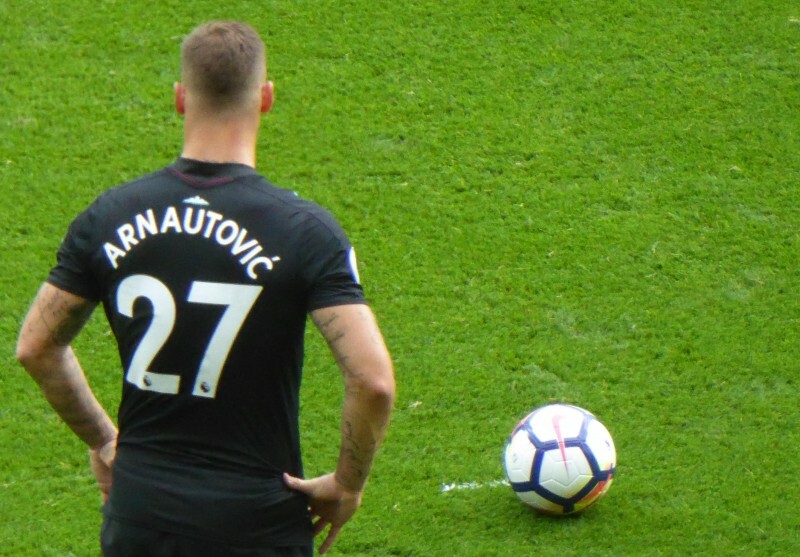 But Arnautovic even though he is under contract with the club and only signed a year ago holds all of the cards in a move away from London. And, as if player's grotesque wages were not enough, there is the little matter of bonuses to be discussed. Players can get some serious four or even five figure numbers in their bank accounts for goals scored. Does that not make players selfish, and instead of passing to the player in a better position they have a strike themselves? These types of bonuses of course are pointless and the blame cannot be laid at the feet of the players but at the clubs, that is unless players and their agents have these entangled in small print in their contract must have's, one wouldn't put it past them. Instead if there is going to be bonuses then let it be for teamwork. If the club wins a bonus is paid, if not forget it, but that seems like it wouldn't work in a football world far too gone from reality. So how do we get power back to the manager? That's a difficult one and made even more hard to accomplish today in a world where social media has become so influential that if you experience a life event but don't put it on social media, then it didn't really happen. How for example can power be reversed when the Brazilian Neymar has 110 million followers and a club like Everton have 850, 000? Paul Pogba almost has as many followers as Real Madrid and social media is where youngsters turn to - and players and celebrities know this. It is a powerful tool. One idea if we suggest that power is down to wages is to cap them, but this would be hard unless every major league in Europe followed suit. And even then who is to say that the Chinese league and Middle East would not take full advantage of that? Another, which seems more reasonable, is in education. Not so much school - but basic education of respecting your boss, together with club rules, a little like how Serie A once operated decades ago, might do the trick. Again all major leagues and teams would have to comply and again that seems much easier said than done. Worryingly Arsene Wenger who was discussing player power at the back end of last year, much more freely than he ever has done in the past now he is without a job said that the power may be divided between players and fans. So if we think we have it bad now, fans could end up overruling the manager. One suggestion he said was that fans could vote via social media which players should be substituted during a live game and who should be brought on. Sounds Crazy? Yes it does, but once upon a time it would have sounded crazy that a player can earn more money in a month than an average person earns in 50 years. Or that players, on their own or as a unit could change the make up of a football club. The old saying that no footballer is bigger than their club almost feels counterfeit in this day and age of multi millionaire footballers.